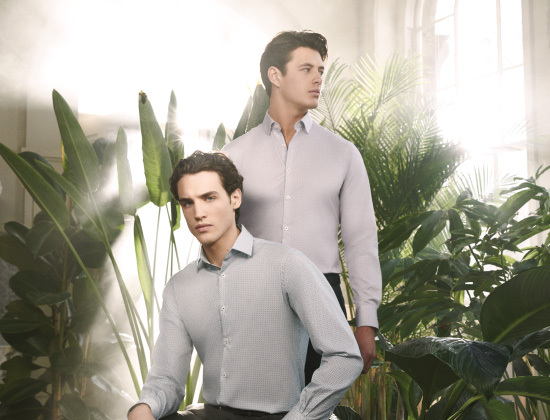 Freshen up your wardrobe with an armful of crisp cotton shirts this Spring. Now available at T.M. Lewin Pavilion KL from RM299. For more information on T.M. Lewin, enter here.